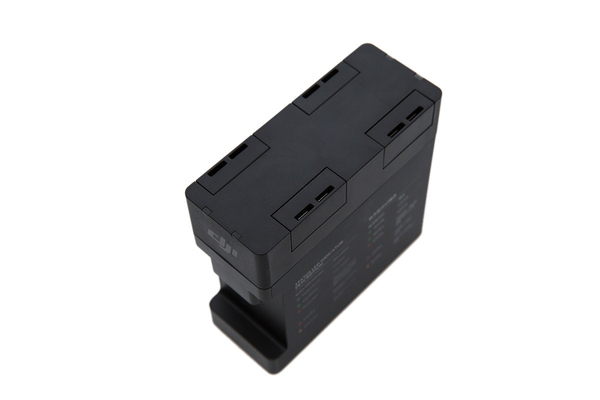 - Intelligent charging management, capable of automatically charging up to four batteries. 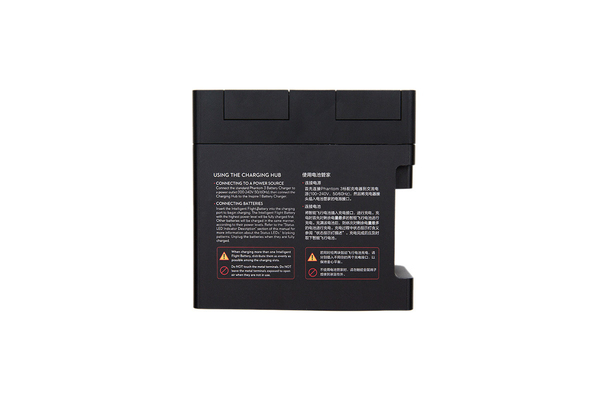 - Each battery‘s status is shown using LED indicators. - Small and easy to carry. 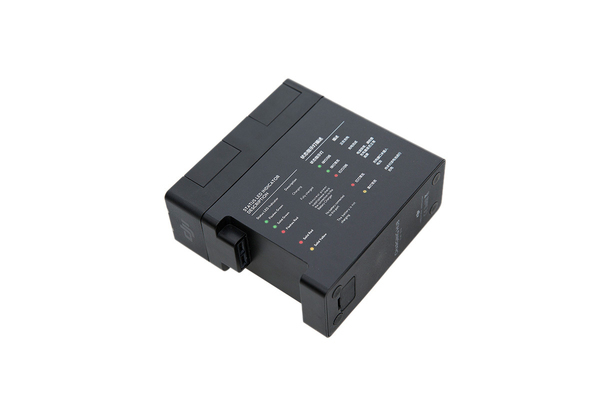 - Internal power management ensures safety at all times. 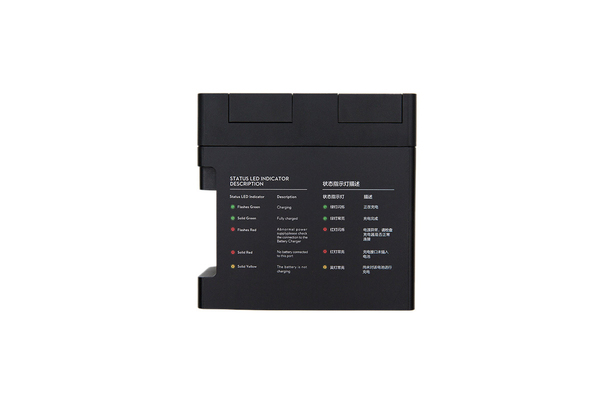 - Integrated port enables future firmware updates. 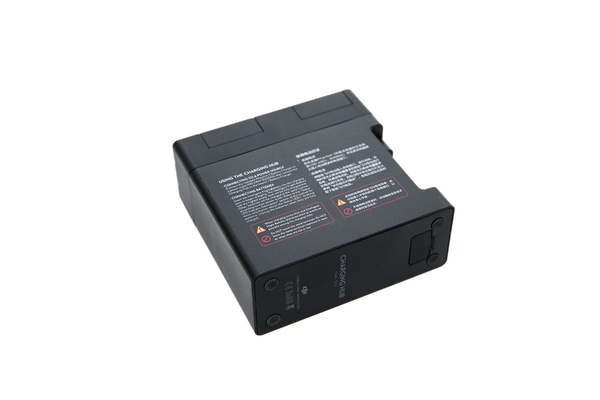 - Compatible with the Phantom 3 series Charger.